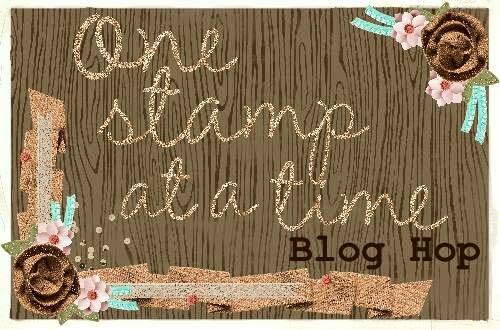 Thanks for joining me for the Love Is In The Air Blog Hop from the great group at One Stamp At A time. Don’t forget to scroll to the bottom for a complete supply list, and to click the next button to check out Renee‘s creations. Now, let’s take a look at my projects! Last but not least! I have my Chinese Food Take Out Box! 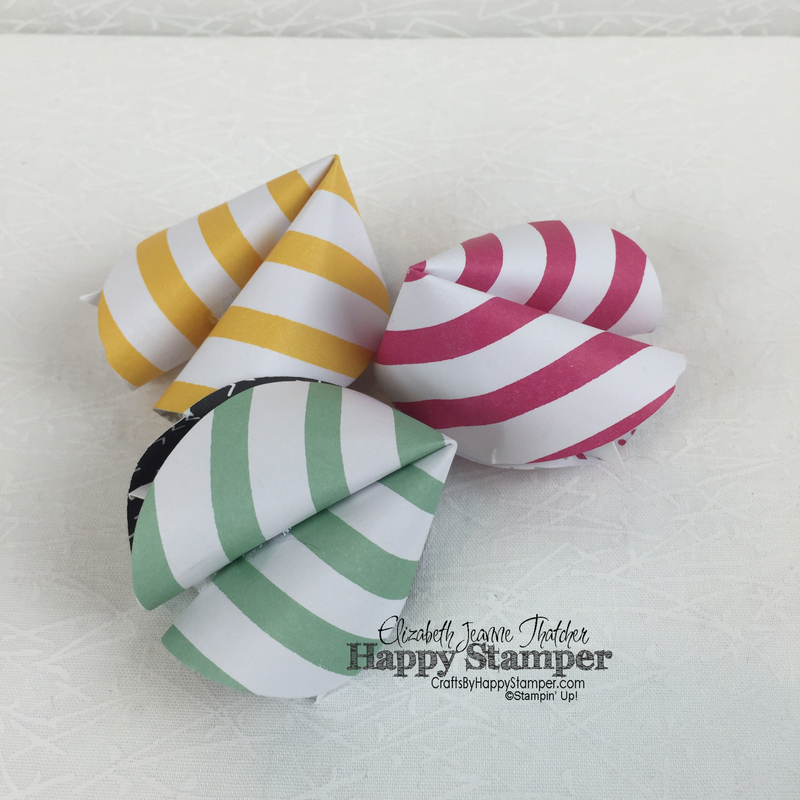 This is a fun and easy project that just requires a little folding and a piece of 12 x 12 designer series paper! Here’s a side view of the box. I REALLY love this box! I hope you do too! 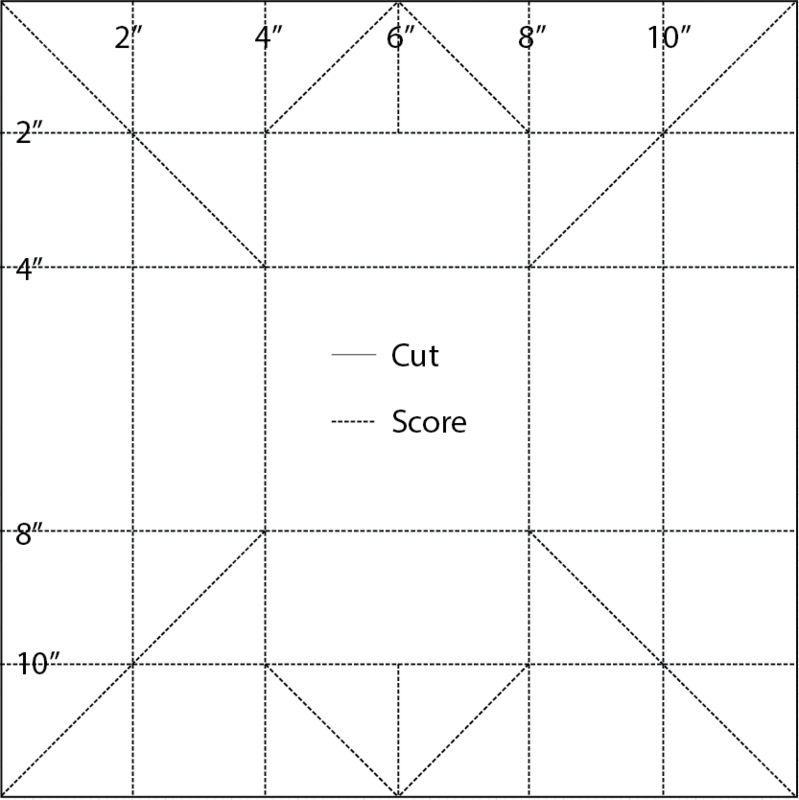 Here’s a general outline of how I folded the 12 x 12 DSP to make a 4 x 4 x 2 take out box! Here’s the video for the take out box! 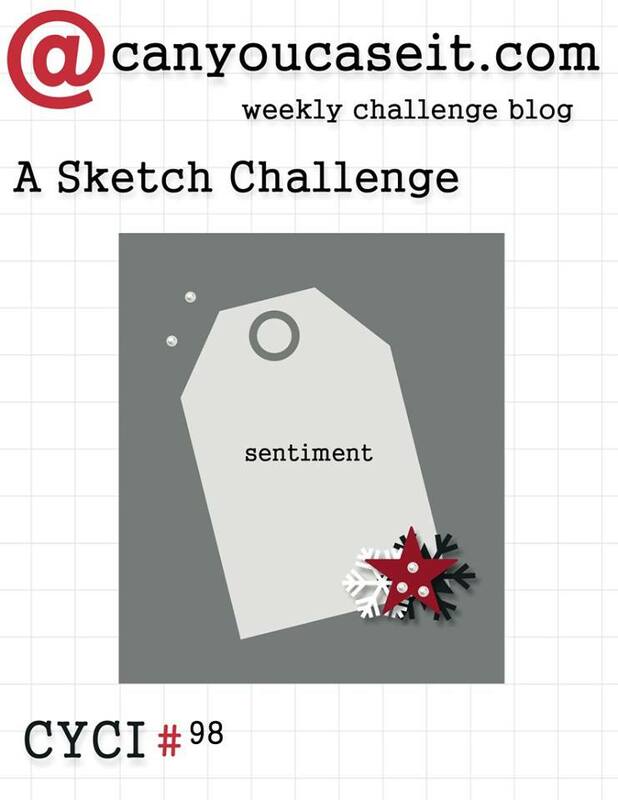 Don’t forget to click Next to get to Renee‘s blog. Scroll to the bottom for special offers and a complete supply list. I hope you enjoyed my card and project!s Please subscribe if you haven’t already. Previous Check out these awesome weekly deals! Oh my gosh, these are all so cute!! WOW! 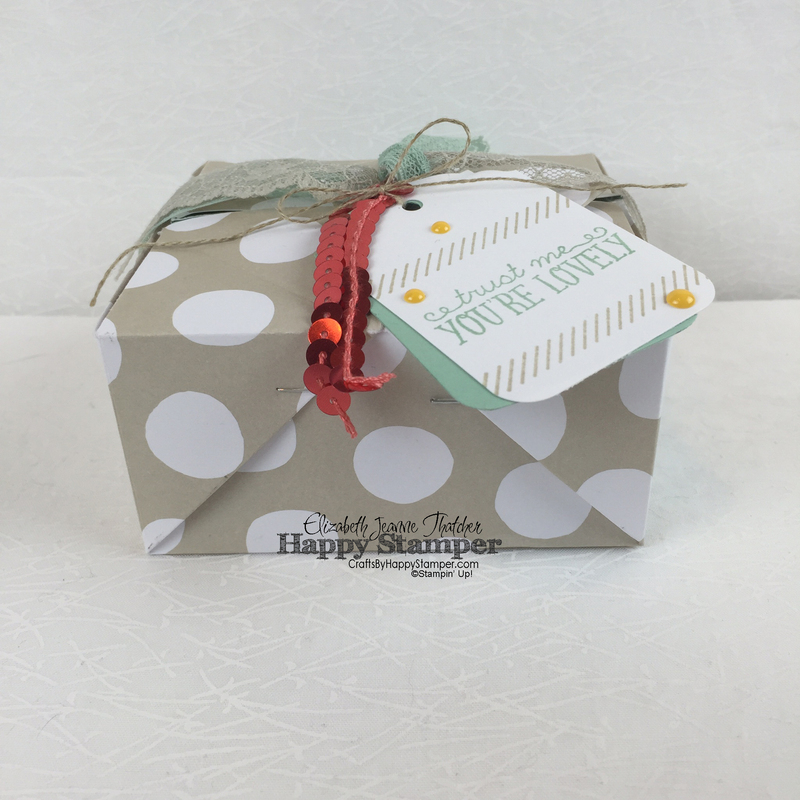 LOVE those fortune cookies and the sweet box and adorable card! Thanks so much for sharing! Just darling! You totally rocked this hop Elizabeth! All of the pieces looked incredible! awe Eva! thanks so much! 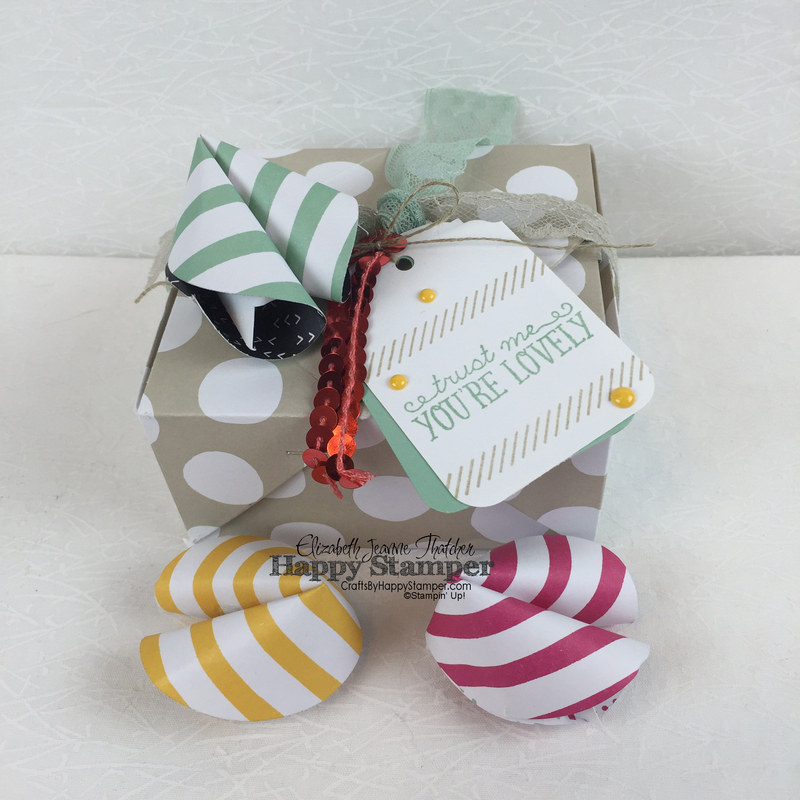 Very pretty card, love the papers and the striped fortune cookies are adorable! What can I say Elizabeth? You know I’m a fan. I love your projects and your videos are awesome. I lay in bed at night and watch them while hubby sleeps. You voice must be soothing because he never wakes up. LOL! How awesome is that adorable little take out box with the fortune cookies! 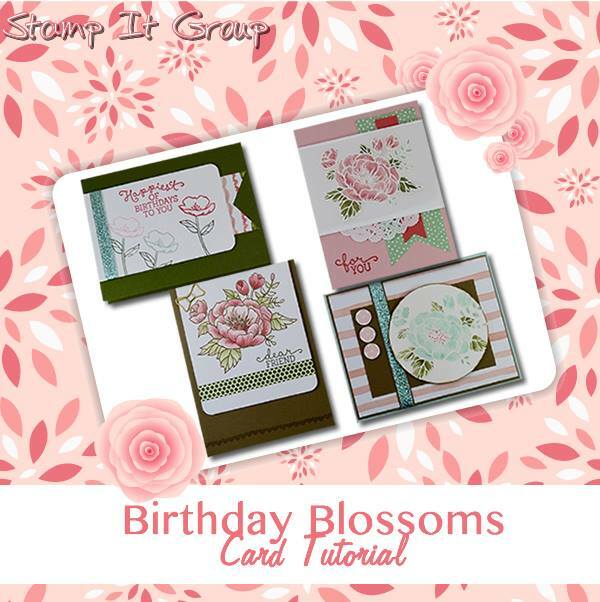 Adore your beautiful card as well! Thanks Tina! You’re very sweet! Your take out box is so cute full of the fortune cookies. LOve these ideas Elizabeth. Can’t wait to show my granddaughter. Thanks for a great informative video also. Thanks Diane! I hope you have fun making them! Thanks Stacey! I was wondering if anyone would make that connection! Very cute card & project! Thanks for the extra details on the box!! Love the use of the star for the sentiment on your card. And the box is great! Holy Smokes! These are all awesome! 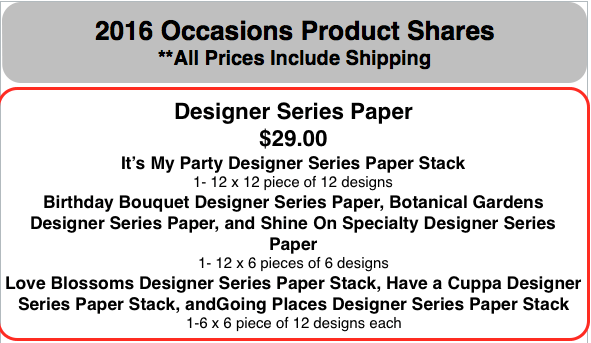 I love your card layout and these all showcase that Paper Stack so well!!! Elizabeth, you are officially Queen of Fabulous Layers! I’ve been admiring all of the layers on your cards lately and they are always perfect! I love your card and thanks for the instructions on how to make the take-out box because I love it! The fortune cookies are adorable-I’d never seen those before. Thanks for all of the great ideas! Love the layers of pattern and color – a great wat to showcase the designer papers! Great card and the fortune cookies and box are completely adorable!